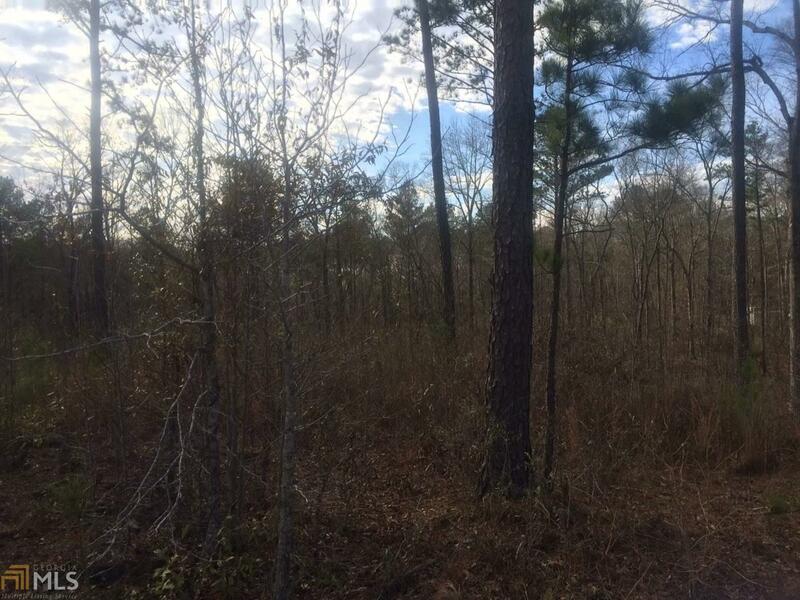 If you are looking for 40 plus acres, you must see these 45.35 acres that are located in South Upson County. There is a spring in the middle and a good place to build a nice lake. Several good spots to build your dream house and then you could sit on the porch and watch wild life and enjoy the clean country air. The acreage is presently in land conservation. It has had a residential cut but no clear cut. It also has frontage on 19/41. Don't miss out on this prime land!